Are you ready for another groundbreaking season? 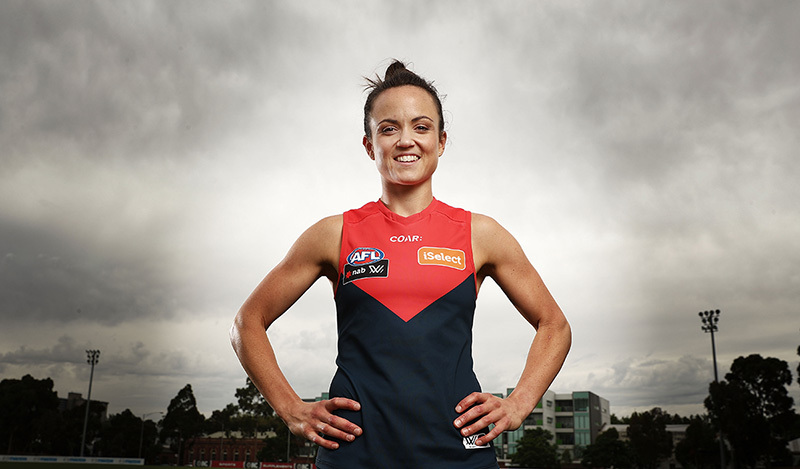 With inspirational captain Daisy Pearce at the helm, and a big point to prove in 2018, the Demons women’s team is back and ready to break new ground. 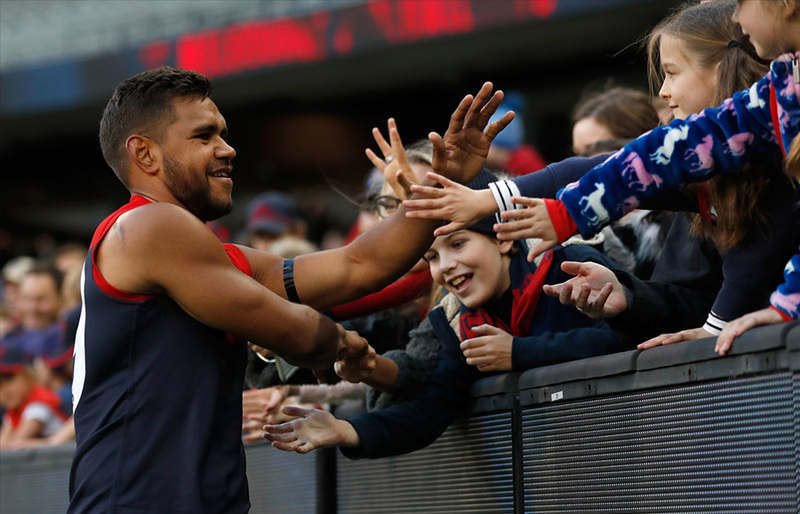 Join the Demons as they go head-to-head with seven other teams as they battle for Melbourne’s first women’s premiership.